The Army personal in hunger strike has welcomed the step taken by the government, but are still unhappy with 5 points. They have accepted only one point. This Pension scheme has been demanded by Army personals since 1982. A lot of army men take retirement after serving 15 or 20 years. 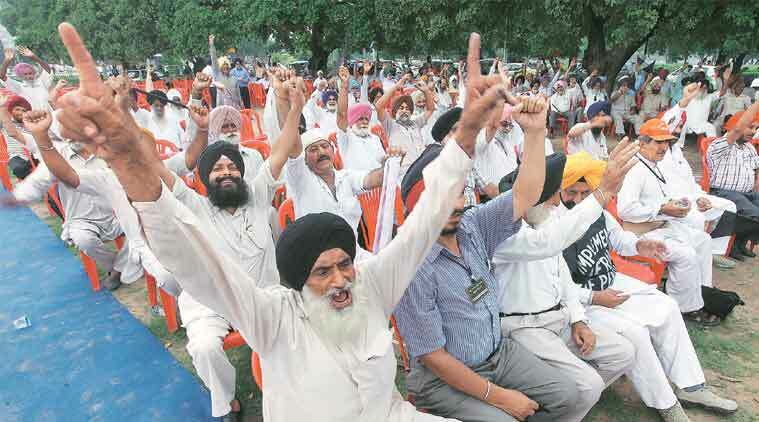 Implementation of OROP will cause government around rs 9000 cr more every year. As the name suggests now all retired army personal of same rank will get same pension. Initially if a person retired in 2000 and 2014 with same rank had different pensions. Implementation of this scheme will cost a lot of money to the government. Even more worse would be other government bodies like BSF, CISF, BRO and even central government employees may raise this kind of demand. This extra money could have been used in lot of development projects and job creation. This scheme was a big debate in 2014 general elections. Manmohan Singh government has allotted rs 500 cr for this purpose and started the debate. Narendra Modi in his election campaign has promised to implement this scheme. Announced OROP yojana does not fulfill all the required demands but still a lot of people have been appreciating the efforts current government have done to take the courage to implement it.